What are the possibilities of working in a bank on a working holiday visa? There is no need for anybody to worry about working while he is on this visa. After the time limit of the Canada working holiday visa ends, one can get a PR visa. Its because there are points which are awarded for living and working in Canada (Canada experience class). And if the concerned person is longer in the mood to be in Canada, after the visa duration ends, he can leave after two years. Now, how can a candidate get the entire eligibility criteria to work for him? It’s important to understand that the candidate can’t be more than 35 years of age at the time when he wants to get this visa.He needs to show some amount of bank balance which is relevant to his financial background for getting the visa. The “working holiday” visa is a diverse category because the candidate can do any kind of work in Canada on this visa. That’s why it’s beneficial to be in this country. 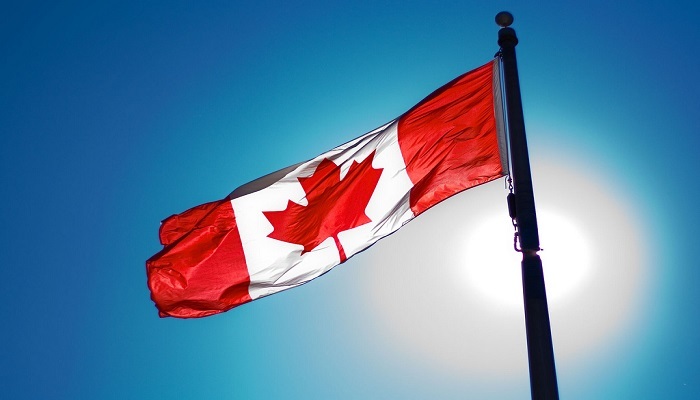 The candidate has the privilege to pursue work for anyone on this visa provided he is immigrating to Canada on the “working holiday” visa category of this visa. He can get a job once he is there in Canada. He just needs to get the funds for this visa which should be as much as 2,500 CAD which are also appropriate for the “young professionals” category of this visa. The second category”Young professionals” of this visa applies to those who have received a job offer in Canada. This job is not of much duration and that’s why a working holiday visa is enough for them. This permit does not allow anyone to work for other than the precise employer. Although the employee is only entitled to work for employers who are in the job categories of A, B and 0, he can also work for “C” category of employers when he is taking this visa. For the applicants of this visa, who desire to pursue employment in Canada, on a “C” category of job, it’s important to get have a post-high school education of minimum 1 duration year.The candidate needs to show that he has already been employed when he files his documents for this visa. So, to prove he is employed, an employee needs to file his employment letter. Its important for the applicants to know when the pool invites entries because once the pool closes you cant submit your application any more. That’s why it’s important to have a tab on the opening and closing of application dates of this visa. Is it necessary to find a job before getting the working holiday visa of Australia? working holiday visa working holiday visa. permalink. Is it possible for me to get a Canada PR in 8 to 10 months? Can Indian students get a permanent residence on the PTE exam?